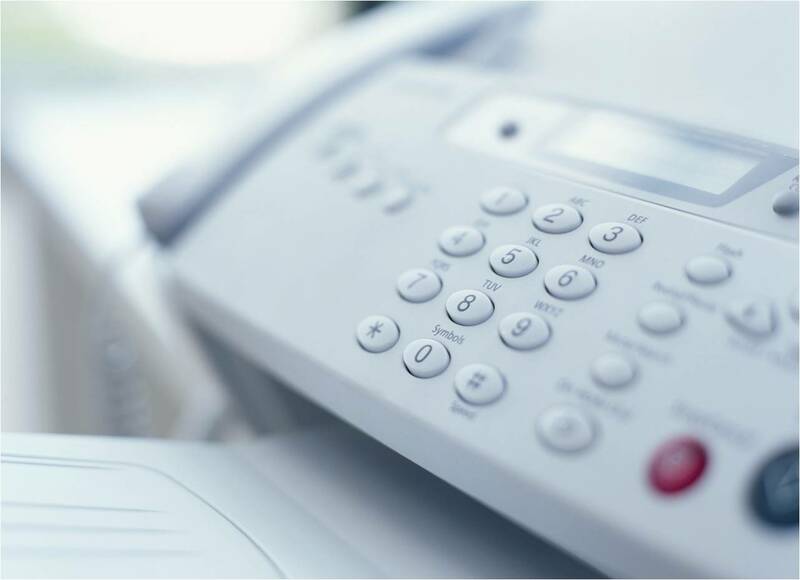 Fax is considered as a telephonic transmission of scanned printed text and images on paper. The Fax machine is a very useful device, especially for businesses to send and receive important data. It was firstly introduced as a wired transmission device, but later wireless transmission came to existence. Currently online fax services are in trend and used by most of the people across the world. E fax or online fax services can be defined as using internet protocol to send a fax. It is the latest technology of transferring hard copy of data from one place to another. E-mail is used as the transport medium for internet fax. There are a countless number of companies available on the internet who offers both free and paid online fax services. Some free services of E fax are listed below which may be helpful for you. The free services of hello fax can be availed after signing up on their official website. This is a free membership signup which offers you to send various formats of documents via fax. Documents like. doc, .Pdf and images can be sent or receive through this online fax service. Hello fax requires a Google or sky drive account to save your sent faxes for future use. You can get the membership of this service by registering yourself at www.hellofax.com. The services of eFax can be used for professional purpose by just signing up on the official page of their site. eFax is offering free as well as paid option for sending fax. Free features of this service include 10 faxes per month which can be extended to unlimited usage by choosing premium account. The features such as electronic signature option, secure faxing and sharing of large file formats has made it a big competitor in online fax services. To enhance the flexibility of its usage, a dedicated mobile app is also available to use eFax. As illustrated by the name, it is a fully free fax service. it doesn’t need any signup or registration process to become eligible for using the services. You can simply open the official website of this fax service and start sending fax to desired locations. Just mention the fax number, company and name of the receptor and send the fax. MyFax is one of the best online fax services which allow you to send 2 faxes in a day by uploading the document such as .doc or pdf. Free services of MyFax can be used by visiting www.myfax.com. It is one of the best online fax services who allow user to send 150 faxes in a month for free. The unique integration feature of this RingCenteral Fax service allow the user to integrate with leading platforms like Google, outlook, oracle and salesforce. This fax service allows you to send and receive faxes through any email account. With the help of fax free, various file formats such as .doc, .pdf, jpeg or png files can be sent or received. This is among those online fax services that do not require any registration for sending or receiving the fax. With the help of free plan, you can send 500 pages in a month. Best part of this fax service is that it is integrated with Microsoft and Google accounts. FaxFree also offers lite and pro plans but free plan is also enough to send a limited number of faxes. faxZERO is also in the list of those fax services that do not require any signup process to use the services. Just upload the data and send to the desired destination. It supports many file formats for uploading such as DOCX, pdf, GIF, jpeg, png etc. This fax service works without the requirement of any fax number. Free version of faxZERO enables the user to send 5 faxes in a day with watermark in the cover page. If you want watermark free unlimited usage then $1.99 are charged for 1 fax by service provider. With the help of Got Fax Free, you can send 2 free faxes in a day. It has the capability to send almost all file formats including .odt and .rtf which are not supported by most of the service providers. You can directly enter the text or upload the attachment in the form of a document. It has capability to store your data for 5 days after sending. Online fax services of Got Free fax also comes with premium paid features which provides encryption security to your fax. MyFax provides their fax services across the whole world for free. You have to signup on the official website where registration form is provided. After registering on their website, you can send 100 faxes for free as a trial offer for 30 days. After the ending of your trial, 2 faxes with maximum capacity of 10 pages can be sent through MyFax for free. The online fax services of this site are highly flexible in case of supporting formats and integration with third party applications. FaxNgo is one of the online fax services which enable you to send faxes through the whole world via internet. It is available in the form of both free and paid services. You can signup for free to start to avail the benefit. By using free plan, you can send and receive maximum 5 faxes per month with storage up to 100 mb. A unique fax number is provided to receive the faxes for free. The data is provided in .pdf format through fax which is future stored in cloud memory. FaxNgo has a unique feature of integration with Microsoft office. It enables the user to send fax from any MS office document such as MS word or power point. The services of faxngo can be used through all popular operating system platforms such as windows, android or ios.